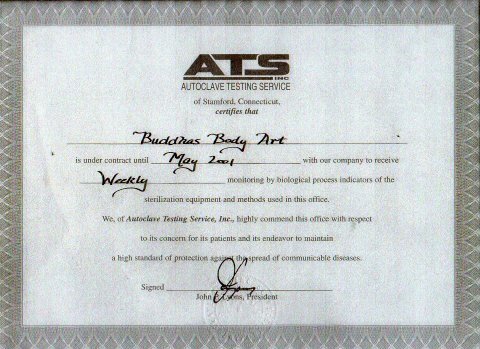 Buddha's Body Art Tattooing & Exotic Piercing has been serving the community since 1966. 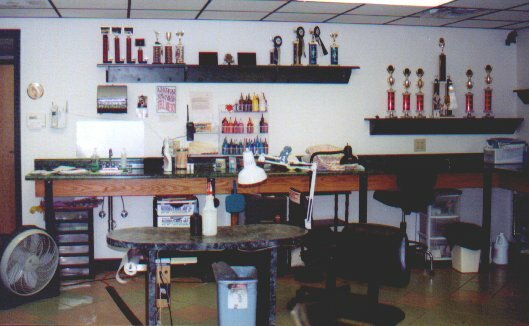 We have seen many changes in the tattooing and piercing industry over the years, both in industry procedures as well as the type of clientele. 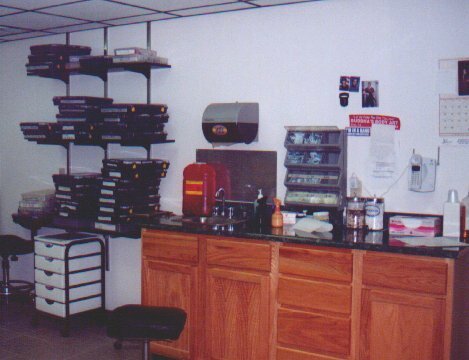 Our main concern is the safety or our customers and our employees. 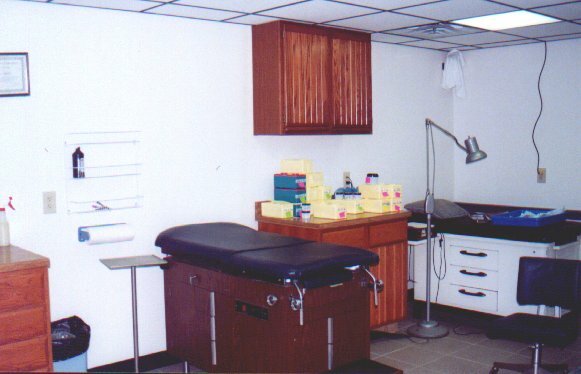 The equipment used to tattoo and pierce you has been processed in our Autoclave Sterilizer by a licensed and certified medical staff. 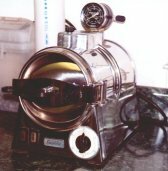 We have documentation on site to verify that our sterilizer is functioning properly. 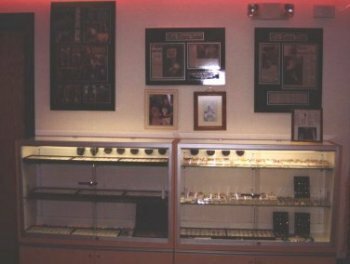 Buddha's offers a full line of piercing jewelry to fit the individual need of our customers. 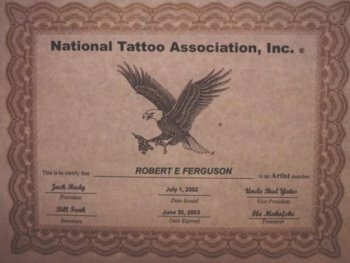 We also offer traditional and modern tattooing styles, cosmetic tattooing and cover-ups. Stop in today!!! 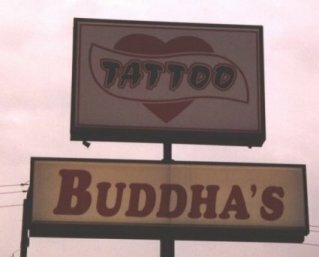 IMPORTANT NOTICE: Buddha's accepts walk-ins as a regular part of our business. 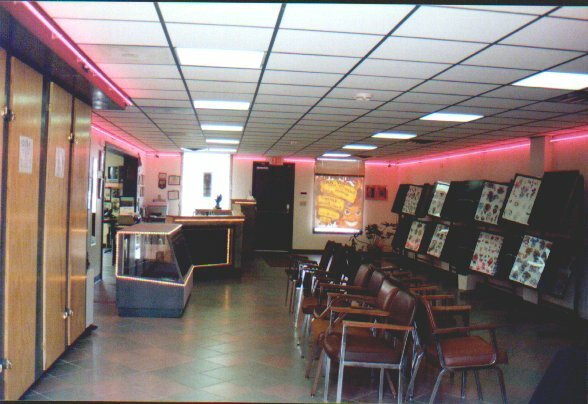 We stop taking walk-ins one hour before closing. We strongly recommend you come early since we book up rather quickly at times. 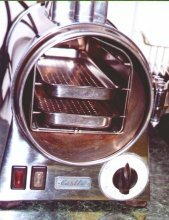 Photos of One of our autoclave sterilizers.